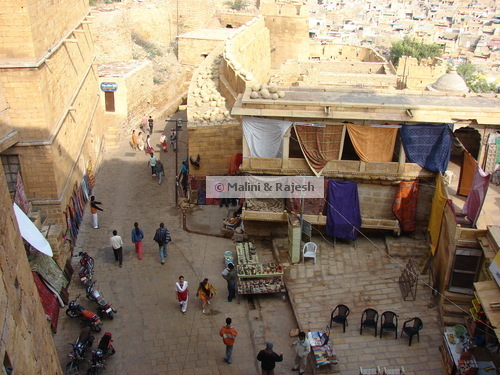 The name Jaisalmer conjures up a picture of a mysterious desert kingdom with a magnificent golden fort standing high with winding lanes leading down to beautiful havelis full of courageous men and beautiful women. There is history, heritage, royalty, architecture and culture. 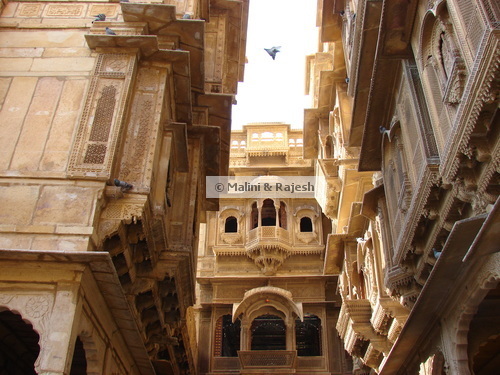 You could spend endless mornings at the numerous Jain temples, cenotaphs and beautiful havelis around. 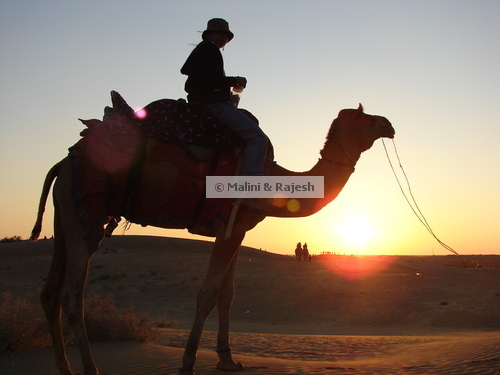 And endless evenings riding on a camel on the sand dunes into the sunset. And endless nights gazing at the stars from your desert camp. 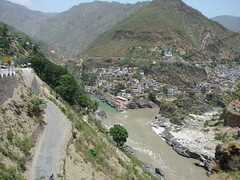 You could explore the bylanes of this fort city and never get bored. But beyond the dunes and the fort and all that history, tucked away is an entire ghost city crumbling from its former glory into weathered stones and dried lumps of mud. 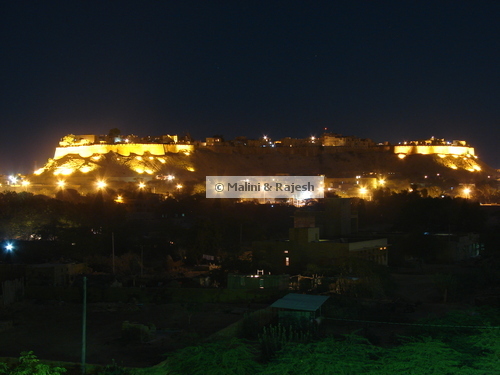 We had already spent 4 days in and around Jaisalmer. 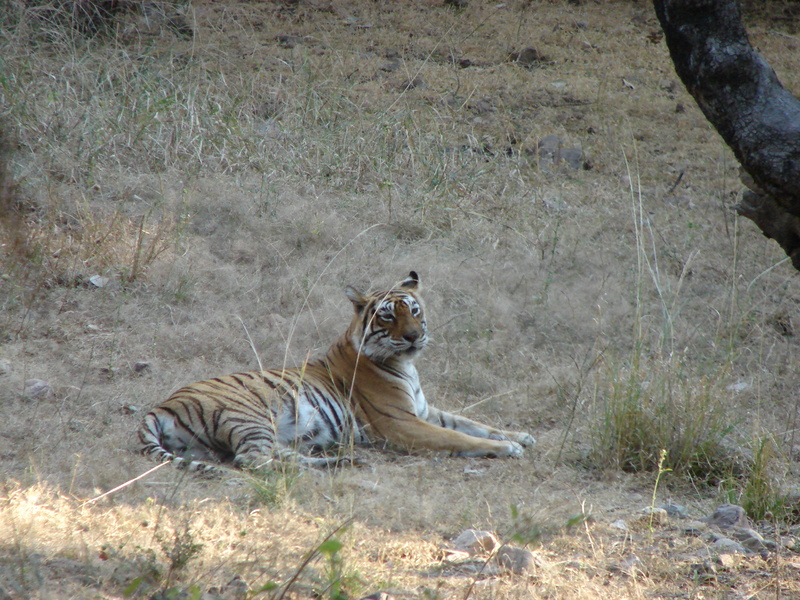 In these 4 days we had already spent more than 1 day in and around the fort, visiting all the havelis, Jain temples and museums. We had driven down to Sam desert and watched the sunset after a camel ride. 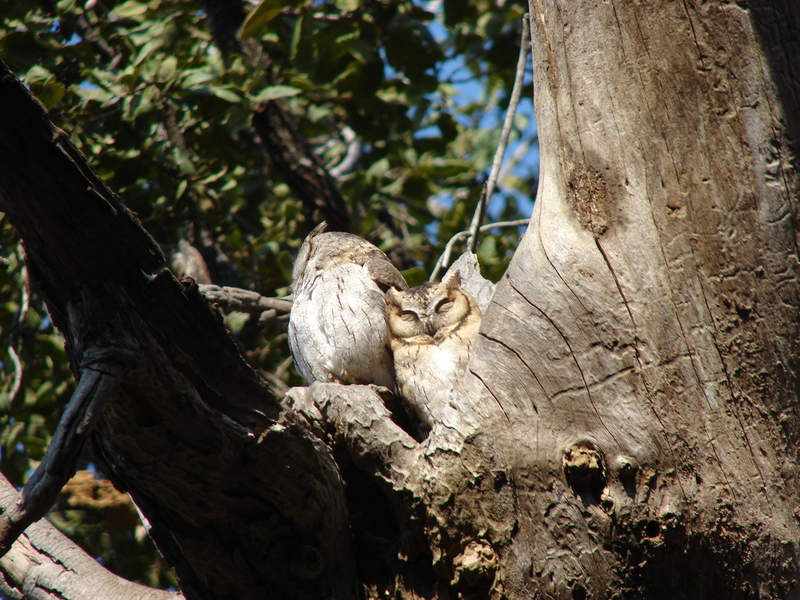 We had stayed a night on the desert at Khuri and enjoyed every bit of it. 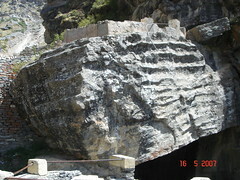 We also had time to visit the Akal fossil park and the Desert national park. 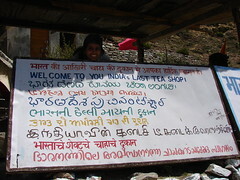 We even had time to visit Tanot, a village on the border. 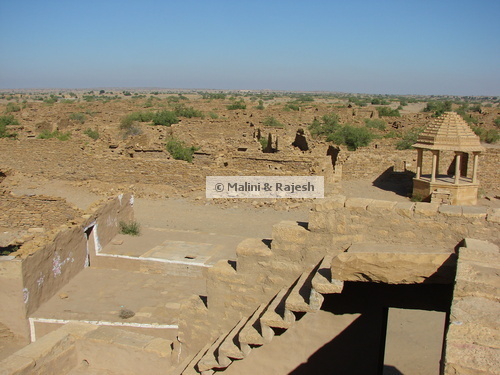 But what blew us off was a visit to Kuldhara. 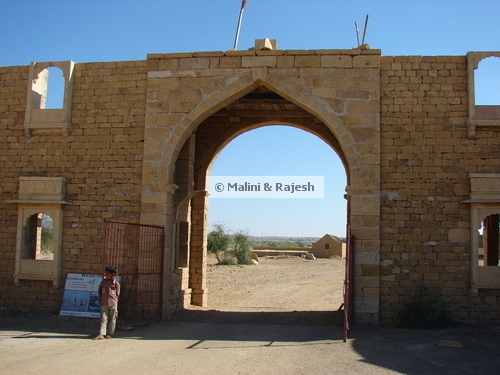 Just 18 km west of Jaisalmer, on the Sam sand dune road, is the village of Kuldhara. 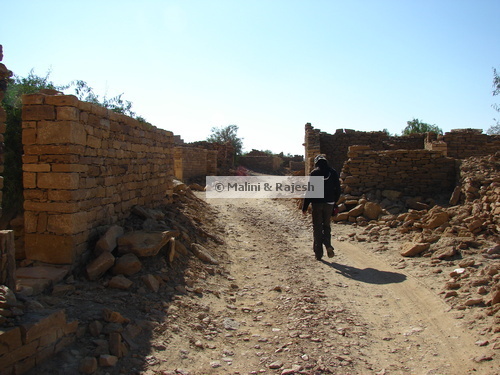 Once a bustling and prosperous settlement of the Paliwal Brahmins, all the residents of Kuldhara and the 83 nearby villages abandoned their houses and vanished suddenly one night in 1825, having lived there since the 1300s. Nobody knows where they went and no one has ever been sure. The Paliwals were very smart farmers. They knew how to cultivate water intensive crops like wheat in the desert by identifying areas with gypsum rock layers running under the ground surface to ensure water was retained for the crops. 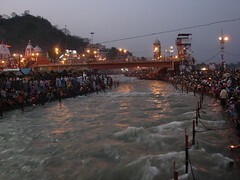 The rulers depended on the Paliwals for much of their tax revenues. But then why did they abandon everything overnight and vanish into oblivion? 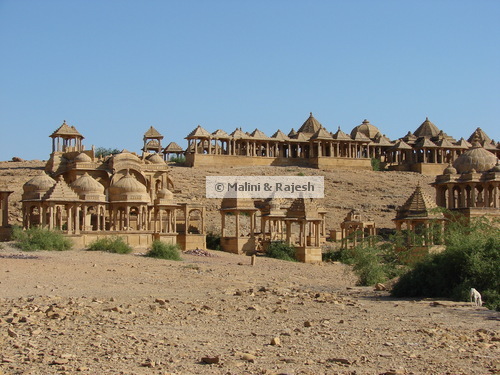 The story is that the Diwan of Jaisalmer, Salim Singh, is believed to have developed a lecherous eye for the village chief’s daughter who was stunningly beautiful. 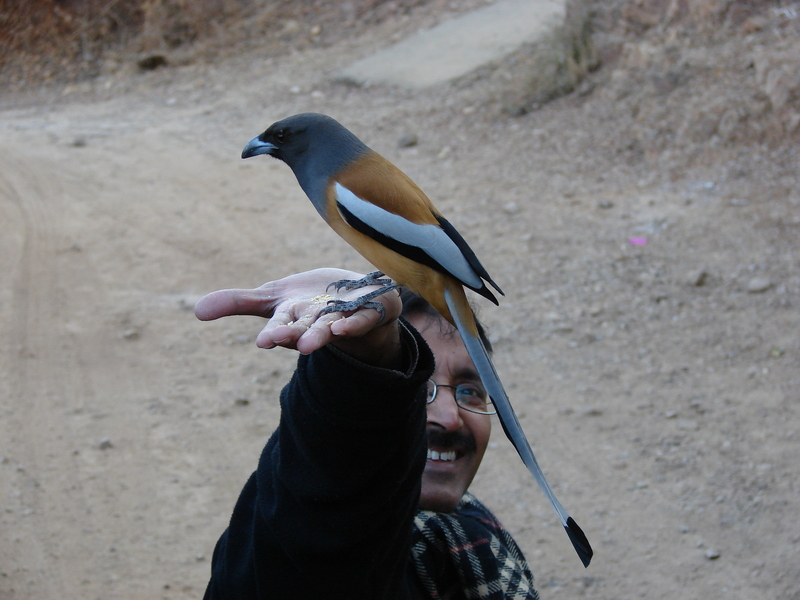 He was keen on adding the beautiful lady to his harem or else face the threat of unreasonable taxes. 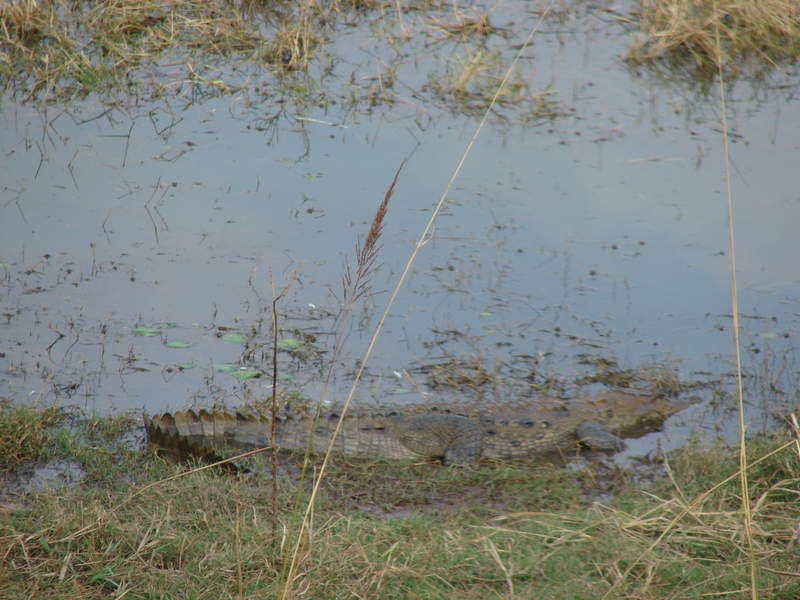 With pride and honour overruling all worldly interests, the chiefs of the 84 villages decided to go away in a single night with whatever they could carry with them leaving behind not just their homes but also a curse. That anyone who tried to live in the village would perish. A sand stone gate welcomed us just before the village. We had to walk about 10 minutes along a sandy path to reach the village. 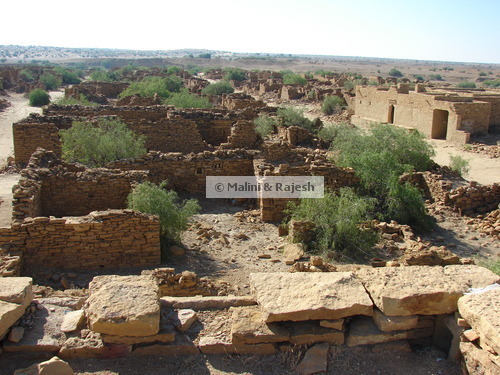 The first sight of Kuldhara village gives you an extraordinary feeling of stumbling into another world. Sand stone houses, or whatever remained of them, neatly constructed on either side of wide dusty roads. All the houses were in a fallen state, but still you could make out that the Paliwal brahmins excelled in design and architecture. 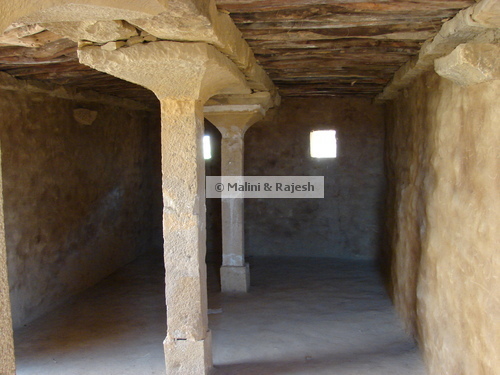 Some houses had been restored and we could make out the inner courtyards, kitchen areas and other rooms. 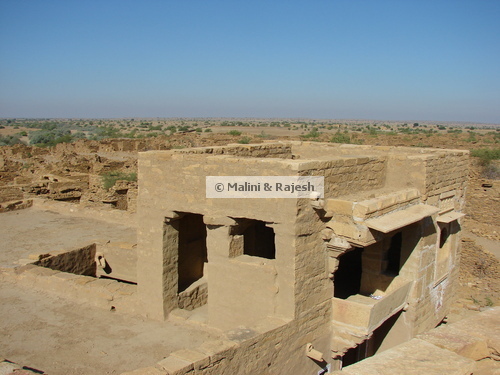 The village had temples and other chathris prooving that Kuldhara must have been a well planned settlement. While leaving the village we could feel the sadness and helplessness running through the ruins. An old city had unpeeled its secrets to us.